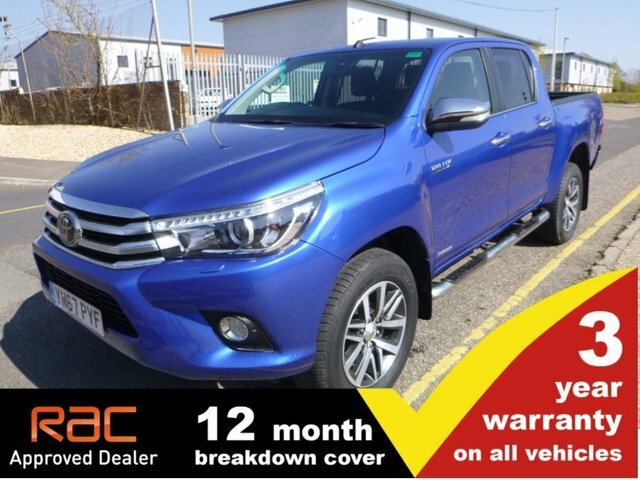 Businesses searching for a rugged commercial vehicle that's built to cope with the toughest challenges and the roughest terrain need look no further than the Toyota Hilux. 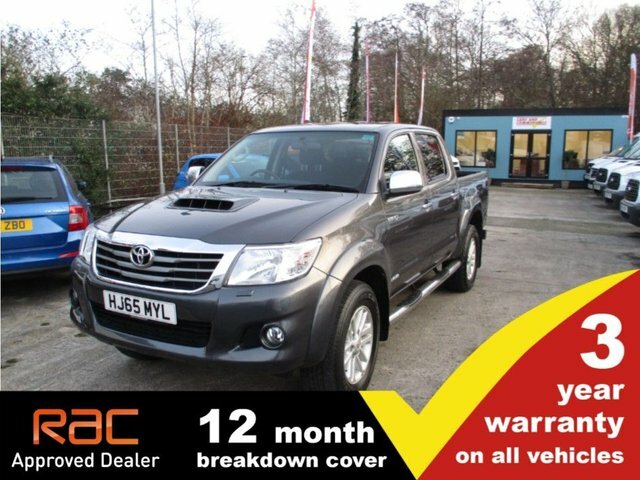 This iconic pick-up truck is as durable as they come, highly versatile, boasts a stylish design and offers impressive levels of comfort inside. The Toyota Proace van meanwhile is available in three lengths, a range of bodystyles and would serve as the perfect partner for any small business. 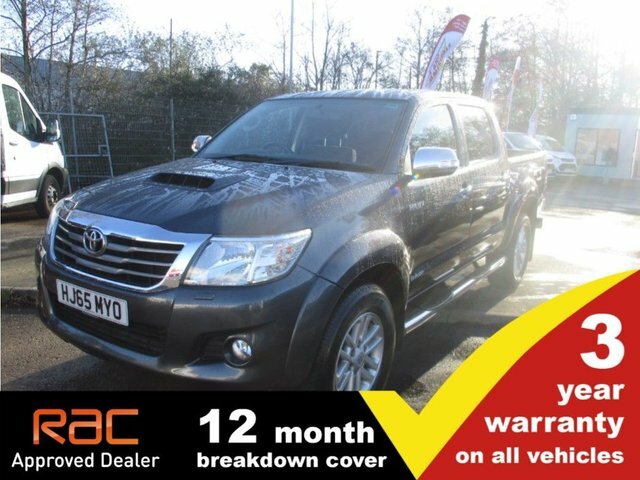 Why not take a closer look at the selection of used Toyota vans and pick-ups for sale in Poole right now at Cars and Commercials. 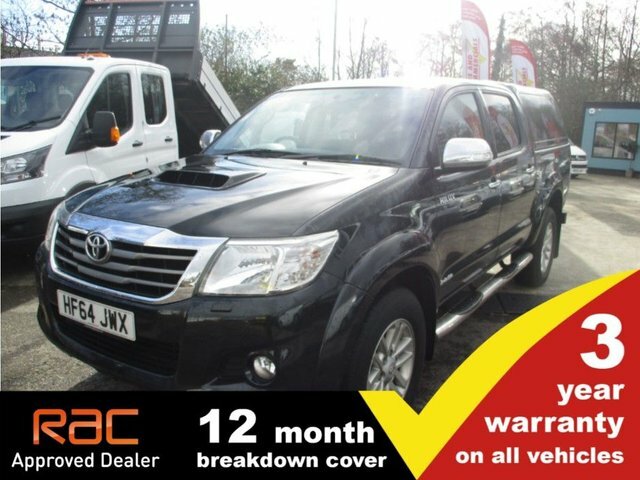 You can view our latest stock online before arranging a test drive in the model of your choice.